Sometimes it's just a little too easy to hit that snooze button on the alarm clock or stay in bed for an all-weekend marathon of your favorite TV show. Finding the motivation to workout can be difficult – which is why you should explore group fitness classes at the Y. Group fitness classes have been proven to give people the motivation they need to not only lace up and show up, but also achieve their fitness goals. Gyms can be intimidating, especially to people who are new to working out. But, when you’re surrounded by a group of other people who have the same questions and concerns, you’re able to feel more comfortable and are more likely to take that step toward achieving your fitness goals. Research has shown people tend to improve their overall fitness at faster rates if they are working out in group fitness classes versus working out alone. Maybe it's the competition. Maybe it's because working out with others is more fun. Whatever the reasons, you'll become stronger and faster and get in better shape working out in group fitness classes than you will working out alone. Working out isn't always fun – especially when you're doing it all by yourself. Working out with friends while making progress toward your fitness goals is guaranteed to keep you motivated. It’s more difficult to skip a workout when someone else is depending on you to show up. 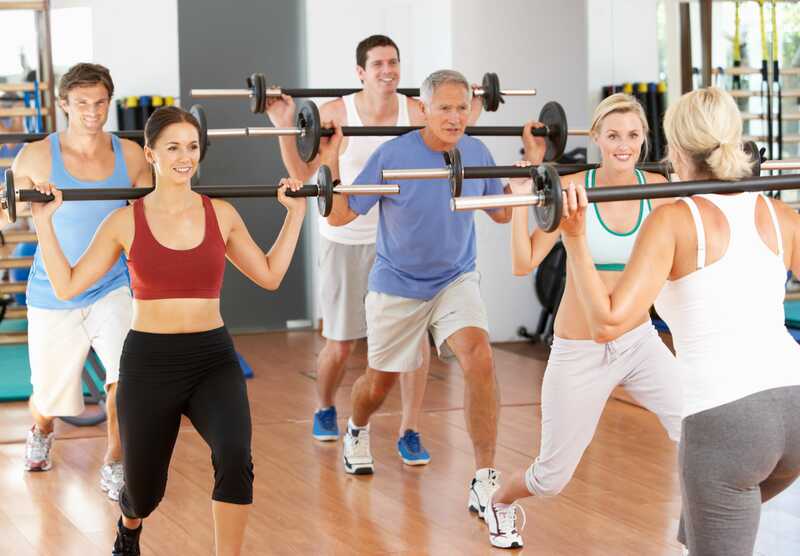 YMCA of Southern Nevada offers a wide variety of group fitness classes for members. Stop by one of our locations to become a member and register for a class, or contact us online for more information.